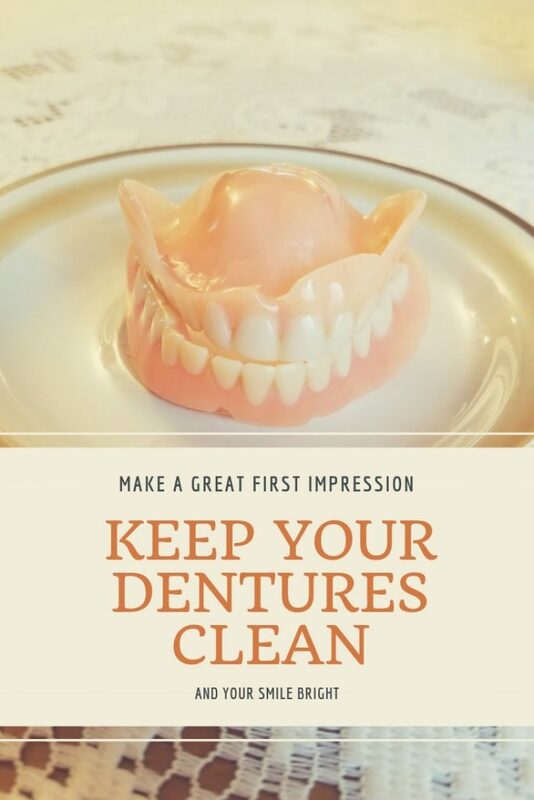 Keep Your Dentures Clean and Your Smile Bright | A Savings WOW! There’s the saying that when you’re smiling, the whole world smiles with you. When you wear dentures, that’s your smile. Keeping them clean and bright helps you keep your smile bright as well. 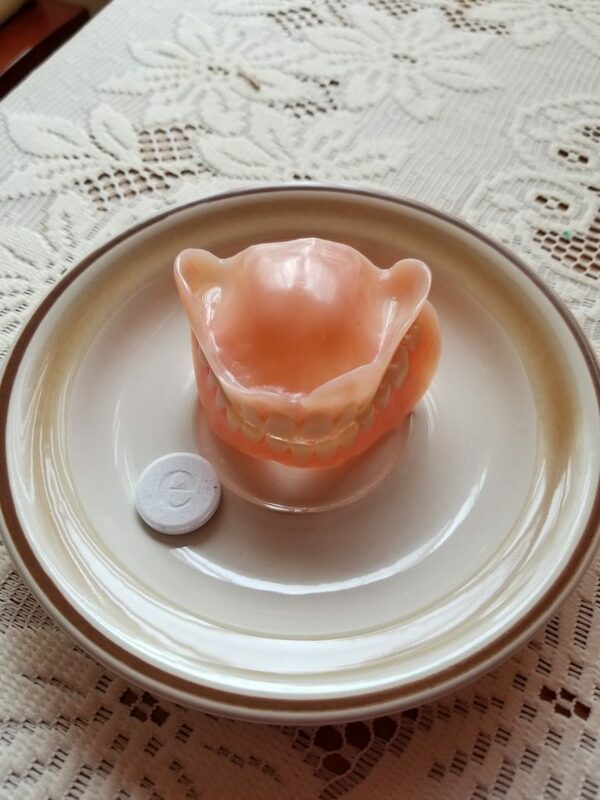 There are many denture-wearers in my family. One of them was kind enough to loan me their dentures for these photos. 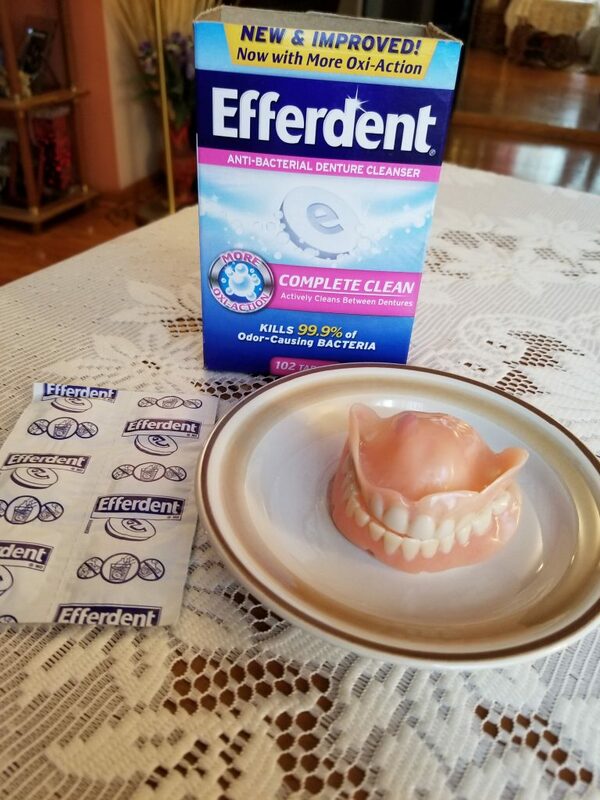 This person has used Efferdent for years and does so because it has worked well to keep their dentures clean, keeping the dentures looking white, plus it is easy to use. When you find a product that you feel confident using on something that you use for a good portion of every day, you definitely spread the word about it. Make sure to check your Valpak envelopes that come in the mail for additional savings on Efferdent!